Drive with confidence. Pass with reliable & friendly instructors. 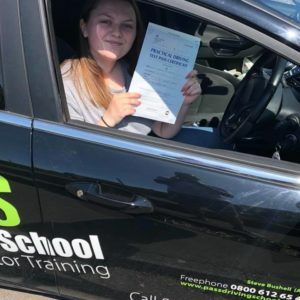 We are the largest independent driving school in South East Kent, offering real value-for-money driving lessons across Kent and Surrey. See what our learners think. Pass Driving School is one of the biggest independent schools in the area. We offer real driving tuition, enabling you to take your test with confidence. We have a friendly and reliable team of both male and female instructors, dedicated to ensuring you reach test standard within 30 lessons. We have been teaching people to drive for over 10 years, and are incredibly proud of our pass rate. Hear what our learners think about passing with us. We are passionate about your success and safety, and ensure you understand the benefits of safe driving for life as you learn. What driving lessons are you after? 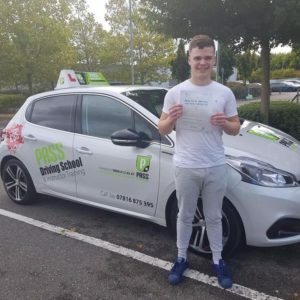 We offer a range of driving lessons across Kent and Surrey (see the areas we cover) – from beginners to refresher, auto and motorway driving. Learn to drive manual with friendly, reliable instructors who coach you through to passing with confidence, and teach safe driving for life. Condense your driving lessons into an intensive course. We offer semi and full intensive driving courses built around your availability. 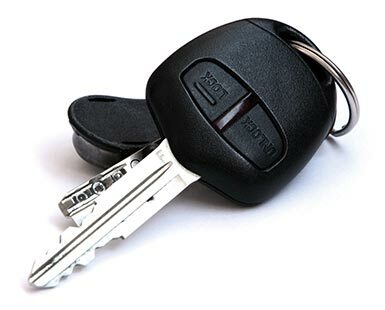 If you're having trouble passing your test, or haven't driven in a long time, a test review lesson with one of our senior instructors will boost your confidence dramatically. Take advantage of our beginners pack! 5 lessons for £85 in a manual or automatic. I did my driving lessons with Aaron Shallcross and managed to pass first time with only 13 hours of instruction. I recommend him highly .He made me feel comfortable and calm behind the wheel. He made the whole experience very enjoyable and easy. Top instructor, Top Driving School. Thank you PASS Driving School. Had a great learning experience at Pass Driving School. Had an amazing instructor Ilias, who was very friendly and patient and I will miss our lessons. I would definitely recommend Pass Driving School . 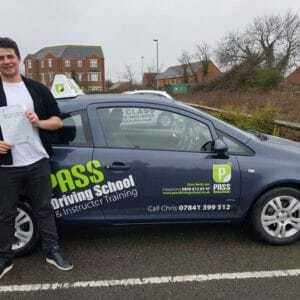 I would really recommend Pass Driving School to anyone,especially Chris who was the best instructor for me.Before coming to Pass I had had bad experiences with other instructors,but cannot fault this company and Chris one bit!Always flexible with lesson times and enjoyable lessons and what really helped me was that Chris planned the lessons beforehand .He was encouraging and helped me perfect my driving skills.He also has a brilliant sense of humour! Thanks Pass and Chris, you’e The best ! Read verified Google reviews here. 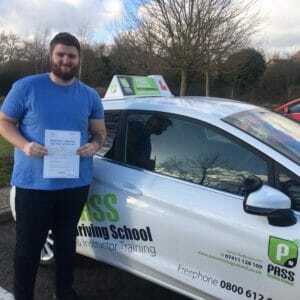 Become a Driving Instructor in Kent and Surrey with PASS. We offer the best value package of in-house training and a full-time position on qualifying part 3.